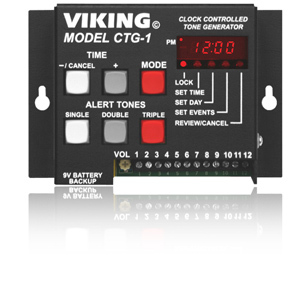 Basic Message Repeater is a digital announcer/recorder with a built in 2 watt amplifier. 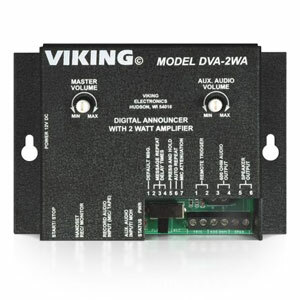 Designed to provide music and promotion on hold, the DVA-2WA can playback in a continuous loop or alternate between promotions and an auxiliary music source at 2 second to 30 minute intervals. 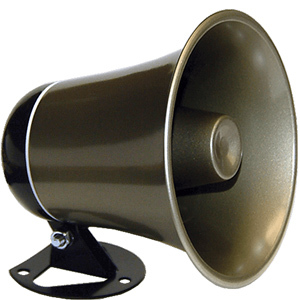 Any number of multiple messages may be recorded.